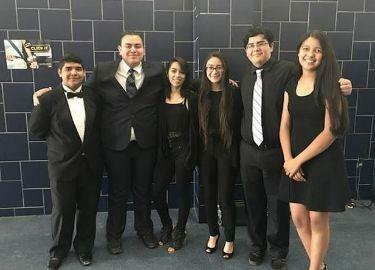 Ysleta High School has the first Environmental Science Academy in the district. One of the primary goals of the academy is to instill a sense of environmental stewardship in our students. Their goal is to address some of the challenges that our environment is facing and the need to begin living a more sustainable life in order to conserve available resources for future generations. 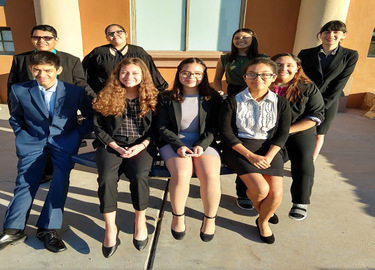 The academy also provides students with the opportunity to investigate career choices impacting environmental fields first hand by developing business relationships with local eco-friendly businesses. Students will leave the program prepared to continue post-secondary opportunities and equipped to spread the knowledge they have gained. 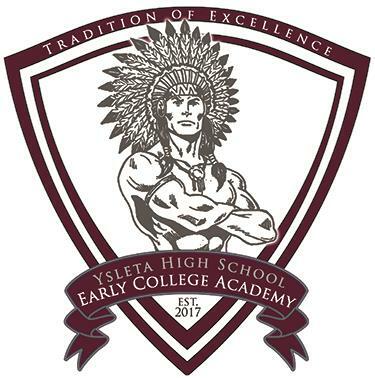 Ysleta High School is currently in the process of seeking an Early College High School designation. 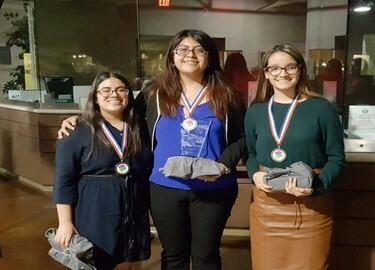 Slated to have its' first student cohort in the 2017-2018 school year, the Ysleta Early College Academy (YHECA), partnering with EPCC and UTEP, will be the first early college high school to housed in a traditional high school campus in the El Paso lower valley. 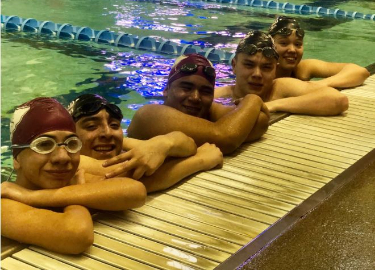 As such, students will have the opportunity to earn an Associate's Degree on or before graduating from high school and will also enjoy all of the stellar athletics, organizations, clubs and activities that Ysleta High School has to offer. As well, students on the accelerated track may have the opportunity to earn an additional 18 credit hours at UTEP. 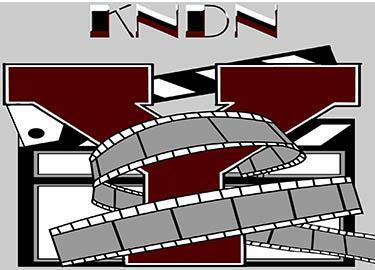 Final determination of our designation will be announced in the spring of 2017. 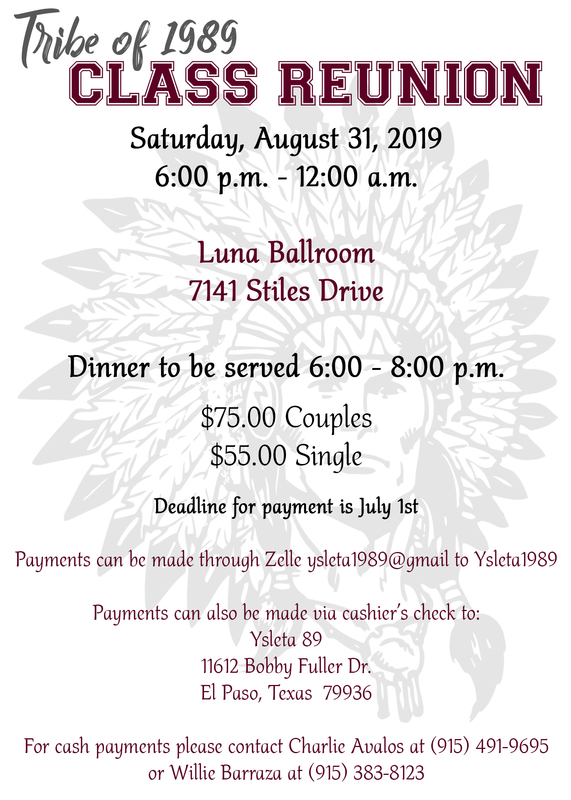 For more information click on the link above. 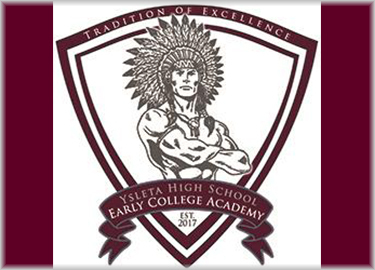 Ysleta High School is seeking a marker from the El Paso County Historic Commission. The area was the first part of the United States where the Spanish settled. Our community lies alongside the Rio Grande and the Mexican border. The school opened in 1927 and serves a mostly Hispanic population. 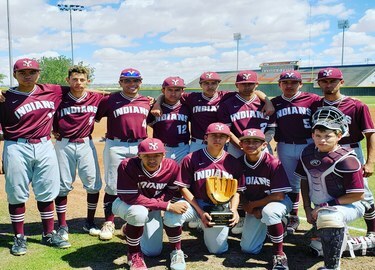 The school was designed by Henry C. Trost and is rich with tradition, including the Ysleta High School Drum Corp which has been around for over 75 years. 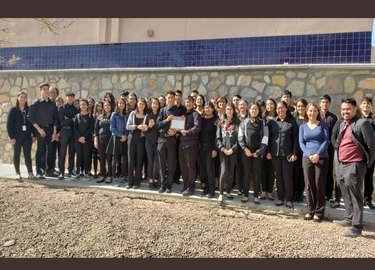 Our school has been and remains the "Pride of the Lower Valley." 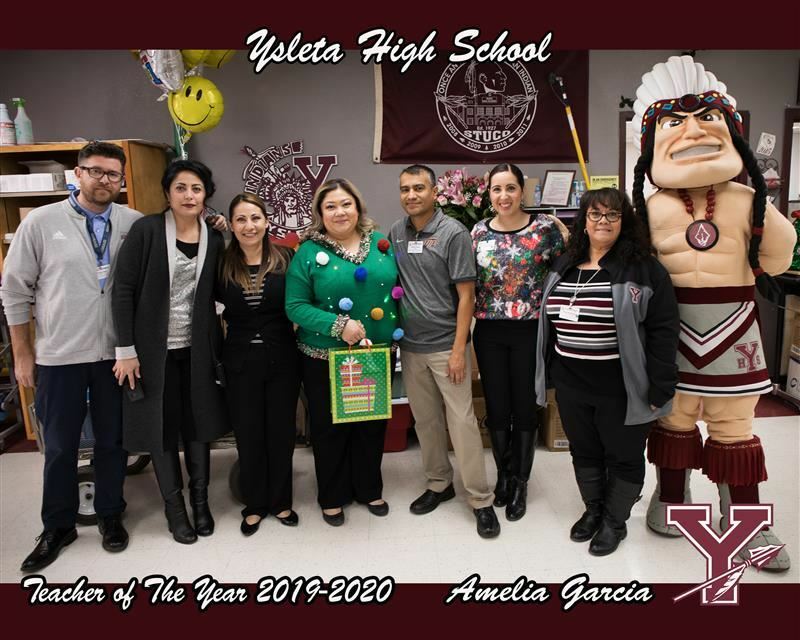 The goal of our school community is to educate and prepare all Ysleta High School students by providing academic rigor, strengthening abilities, facilitating sound learning practices, and encouraging beneficial choices so that they may graduate with the skills necessary to succeed. 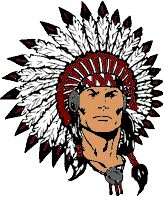 "ONCE AN INDIAN, ALWAYS AN INDIAN"